Early last month, Erik Hoffner, a special editor with Mongabay, got in touch to tell me about the site’s coup of an interview with Dr. E.O. Wilson, one of the world’s leading conservationists. The story and Q&A was exceptionally well done. Erik then let me know that the E.O. Wilson Biodiversity Foundation based at Duke University would be hosting a two-day conference, and the legendary singer-song writer Paul Simon would be involved. He wondered if I would be interested in trying to get an interview with Simon and writing a story for Mongabay. Not a tough question to answer . With the help of Paula Erhlich, the CEO of Wilson’s foundation, Simon agreed to meet with me for an exclusive interview on March 3 on the Duke campus during the conference. 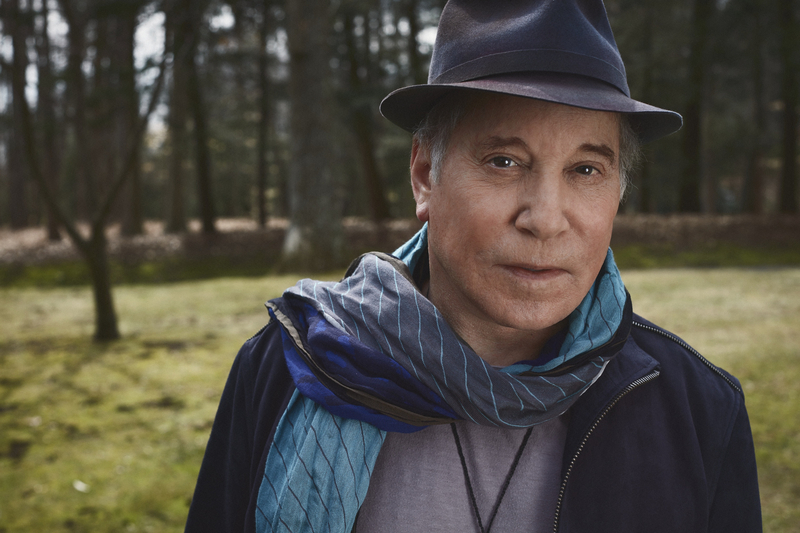 Simon’s music has been a seminal part of my life, and the life of my family, for decades. Meeting him was a special thrill of a fortunate journalist working for a great news organization. We spoke easily and intently for an hour, a little about music, but mostly about Wilson’s Half-Earth Project and its goal to stave off species extinctions around the world. We also got to break the news of Simon’s 17-city U.S. concert tour in June 2017 with all profits going to Wilson’s foundation and the Half-Earth cause. The full story is here. On March 21, 2017, the Mongabay podcast, produced by Mike Gaworecki, posted. 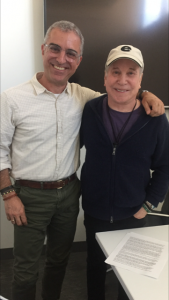 The link to my conversation with Mike about the Paul Simon interview, with long outtakes from the interview, is here. This entry was posted in Environment and tagged biodiversity, Climate change, Duke University, E.O Wilson Biodiversity Foundation, E.O. Wilson, global warming, Graceland, Half-Earth Project, Mongabay, Mongbay podcast, Paul Simon, Paula Erhlich on March 13, 2017 by Justin Catanoso. 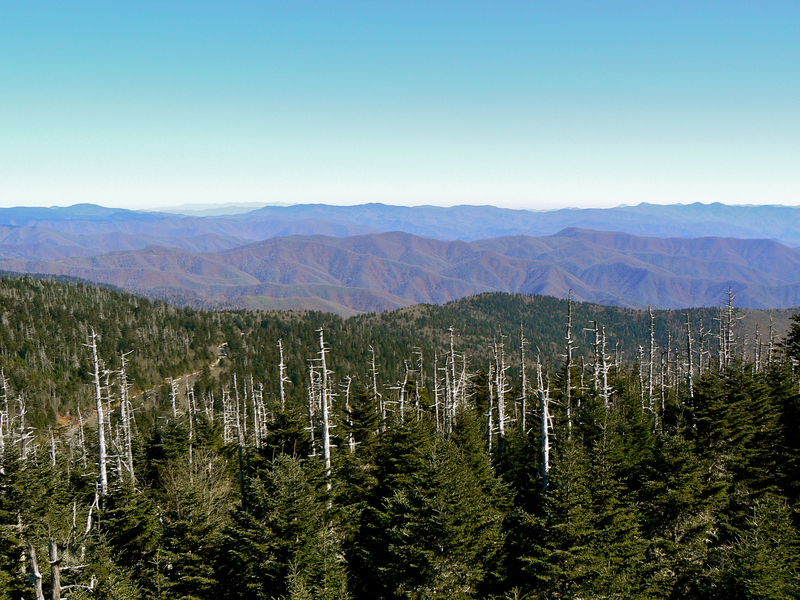 Woods Hole Research Center in Massachusetts produces as strong compelling evidence of how climate change is affecting our most iconic trees in the Eastern United States. My story for Mongabay is posted here. Thanks to Dave McGlinchey, a former student now the Woods Hole communications director, for helping with sources and photos. And to my editor at Mongabay, Mike Gaworecki. This entry was posted in Environment and tagged Arizona State University, Brendan Rogers, Climate change, E.O. Wilson, E.O. Wilson Foundation, global warming, Janet Frankin, mongabay.com, National Park Service, national parks, Woods Hole Research Center on March 7, 2017 by Justin Catanoso.